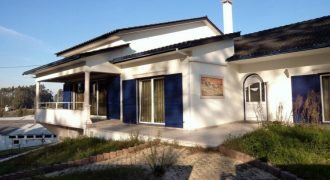 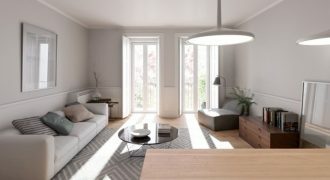 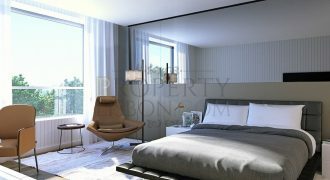 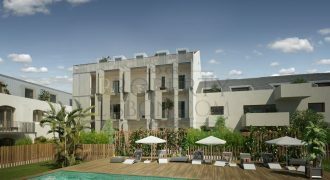 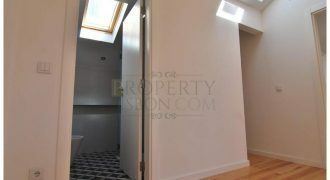 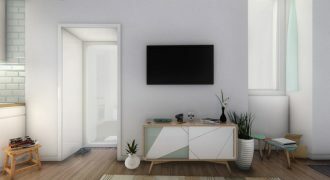 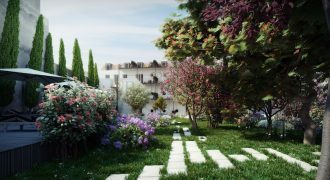 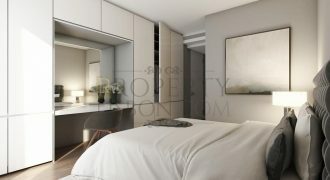 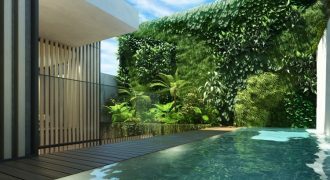 3 Bedroom duplex apartment with 367 sq. 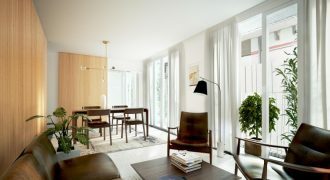 m., with 2 parking spaces, courtyard 39 sq. 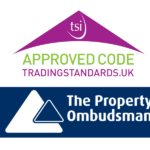 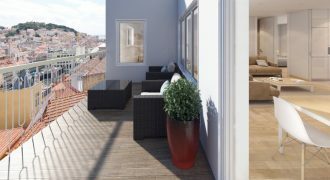 m. and terrace 27 sq. 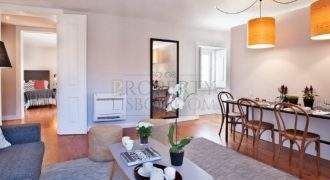 m., set in a typical Pombaline building in Chiado carefully refurbished, preserving all important elements in its interior and the noble character of its historic facade. 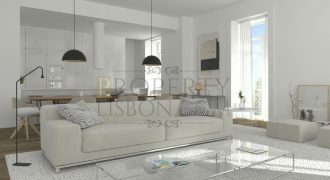 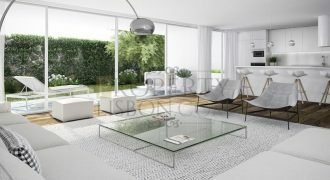 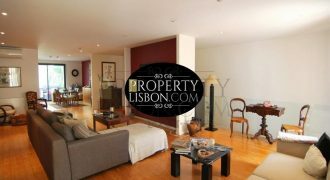 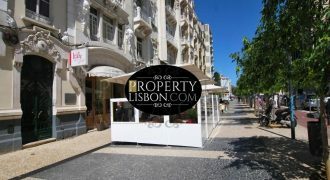 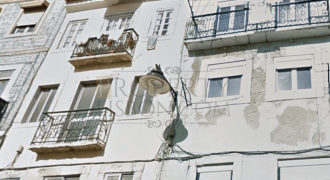 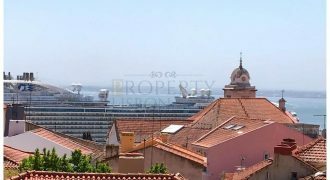 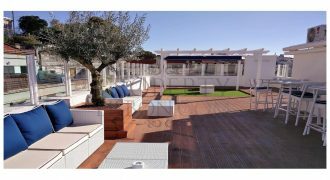 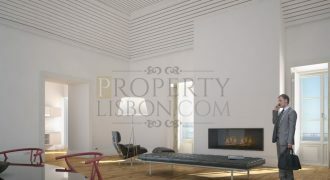 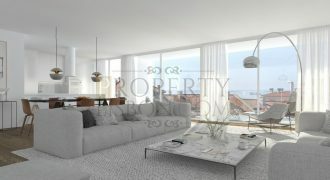 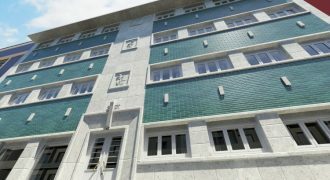 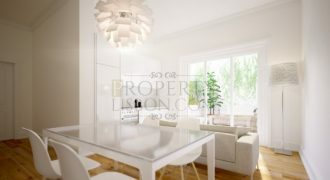 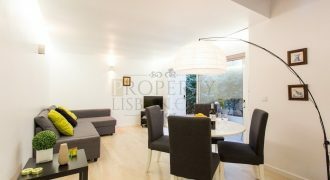 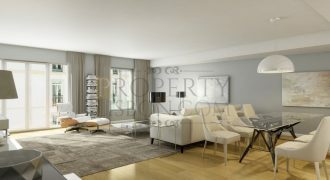 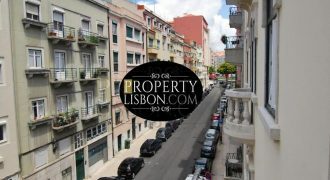 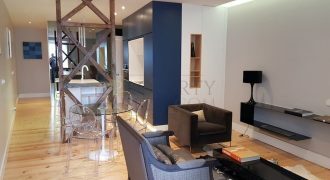 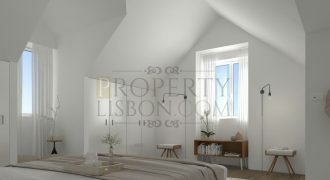 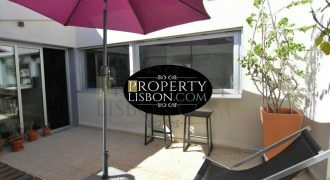 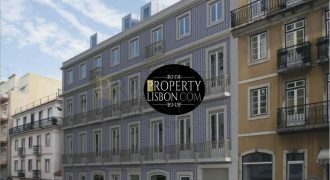 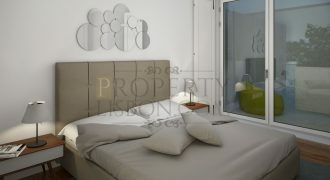 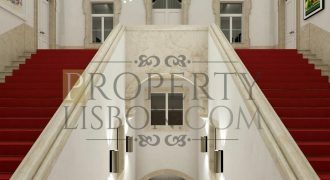 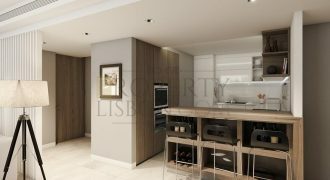 T3 duplex Lisbon Apartment with balcony for Sale, Chiado 3 Bedroom apartment with 190 sq. 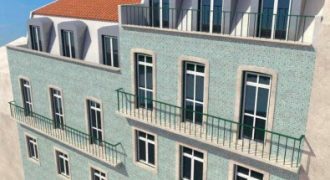 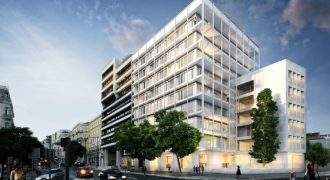 m., with 2 parking spaces and balcony 16 sq. 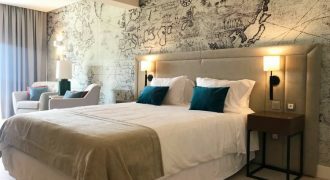 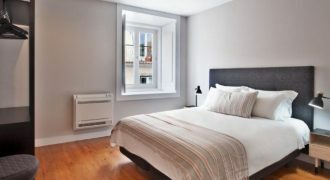 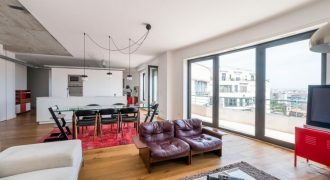 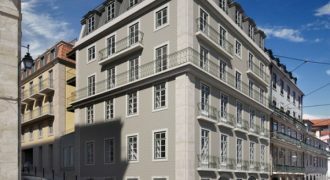 m., set in a typical Pombaline building in Chiado – overlooking the river – carefully refurbished, preserving all important elements in its interior and the noble character of its historic facade. 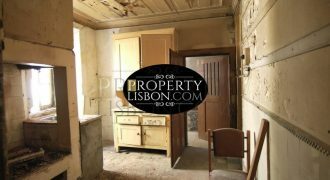 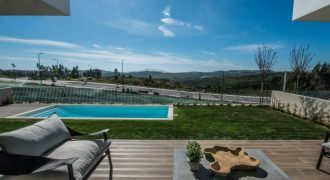 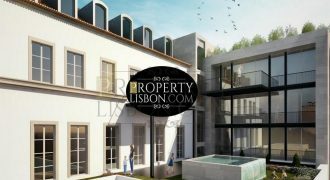 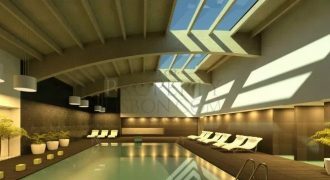 Lisbon Renovated Palace next to the castle for sale, Castelo 3 bedroom house with 435 m2. 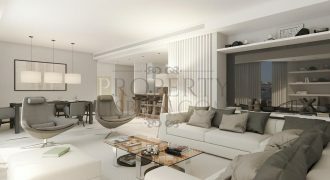 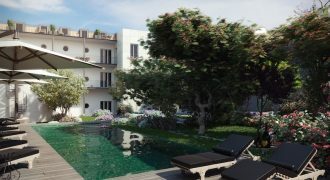 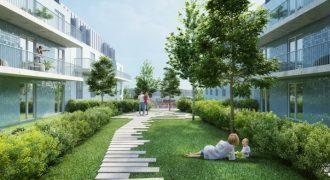 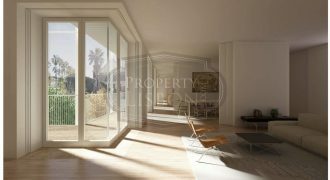 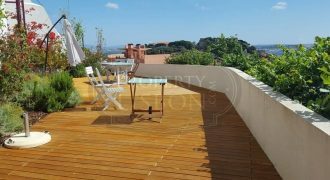 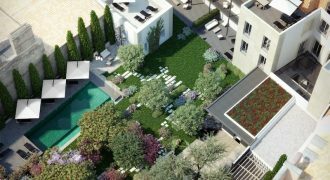 Terrace 30 m2. 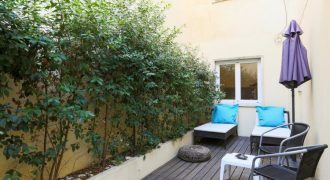 Balcony 21 m2. 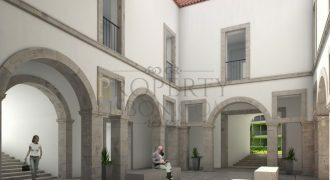 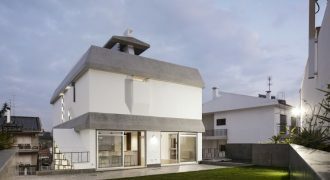 House set in a palace full of history, located next to the Castle, in Largo Contador-Mor. 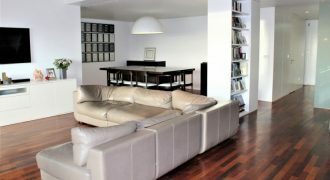 Storeroom 12 m2. 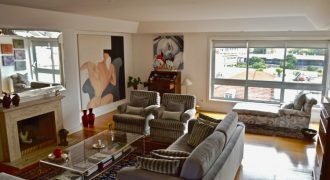 Garage 40 m2.